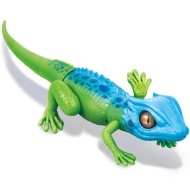 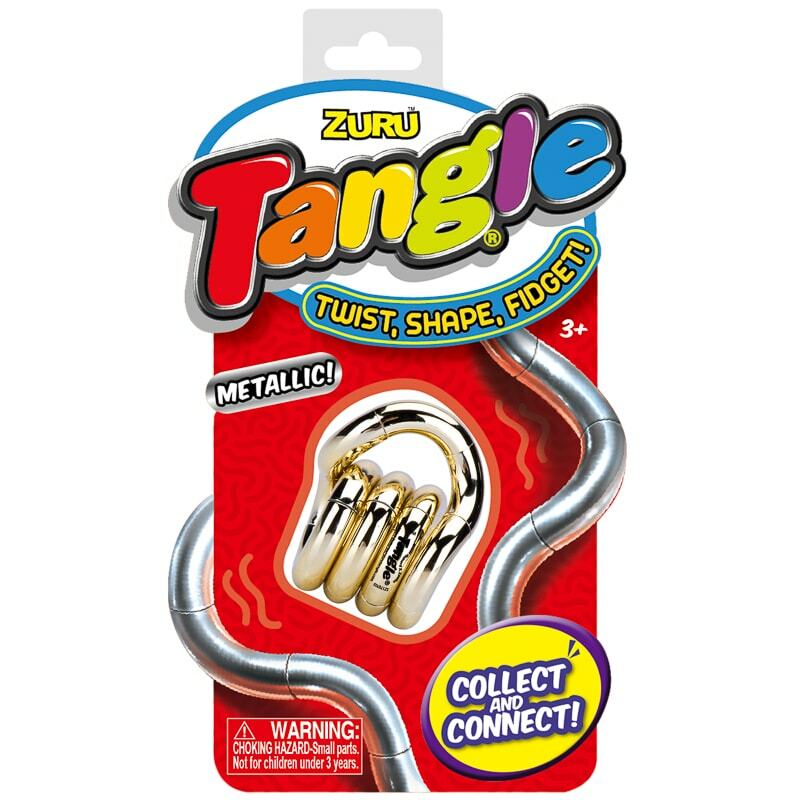 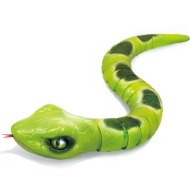 Zuru Tangle Metallic Fidget Toy. 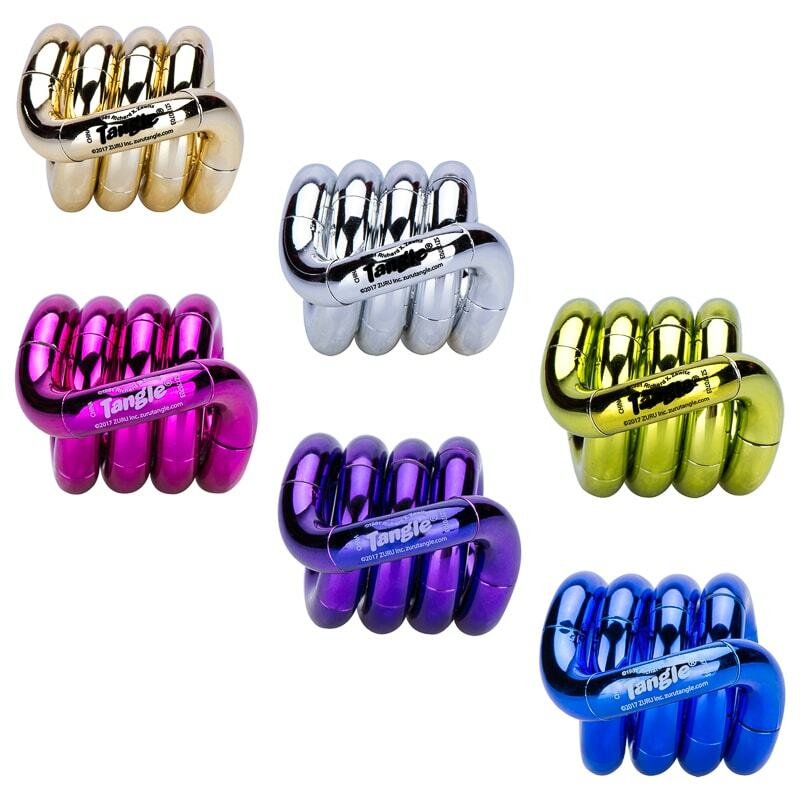 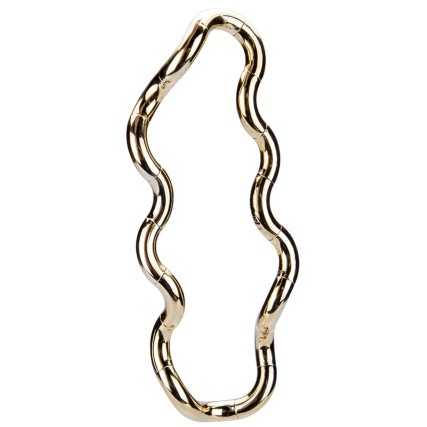 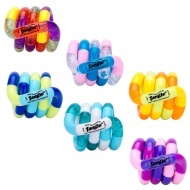 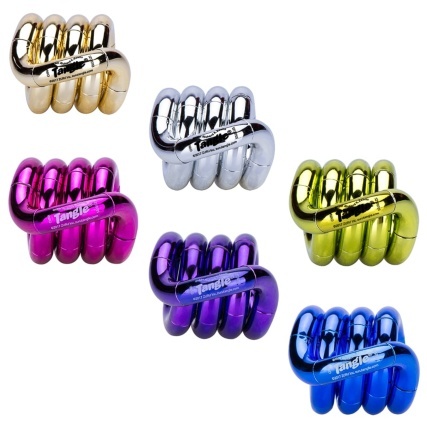 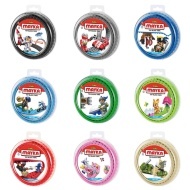 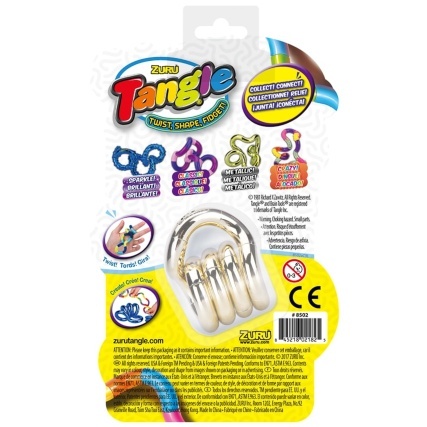 Metallic Tangle features bright colors and an ergonomic design for keeping fidgeters of all ages engaged! 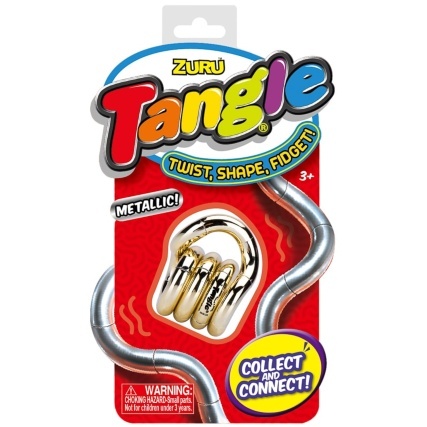 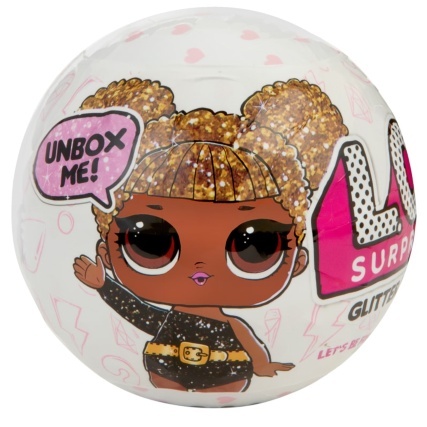 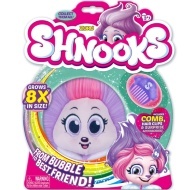 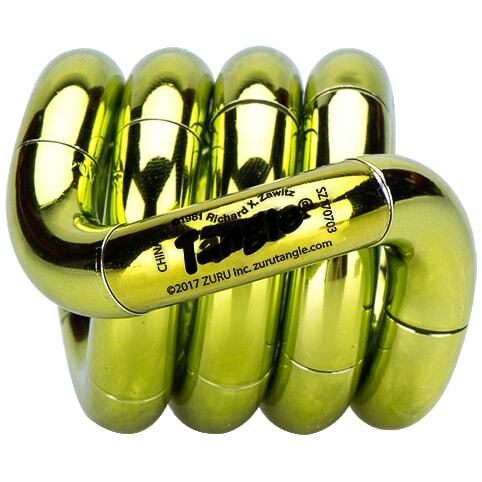 Price shown is for one Tangle Metallic Fidget Toy.